LACTOPRIL® 270mg: The Most Highly Purified And Bio-Equivalent Lactoferrin Available. 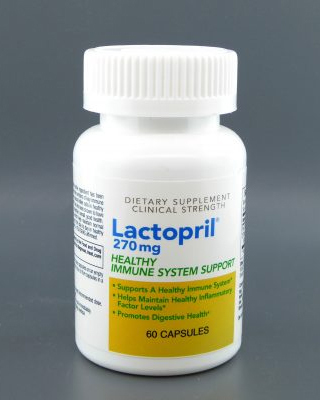 Lactopril® 270mg is a dietary supplement whose active ingredient, specially processed Apo-Lactoferrin, has been shown in clinical studies to help maintain normal numbers of key immune cells including macrophages, neutrophils and natural killer cells in healthy individuals. The active ingredient in Lactopril® 270mg has also been shown to have a wide range of benefits that promote and maintain overall good health. Lactopril® 270mg has anti-inflammatory properties which help maintain normal levels of inflammatory factors which may vary from day to day in healthy individuals. 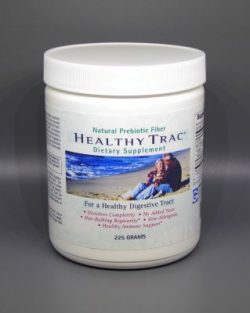 Lactoferrin, which is found in most bodily secretions acts to prevent the multiplication of bacteria and viruses. 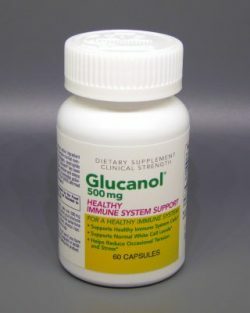 The active ingredient in Lactopril® 270mg is FDA GRAS affirmed.